We are thrilled to win the annual WeddingWire Bride’s Choice Awards™ 2011 in the Wedding Planner category for the 3rd year in a row! This means Event Accomplished stands among the top 5% of wedding professionals in the WeddingWire community, representing quality and service excellence within the wedding industry. 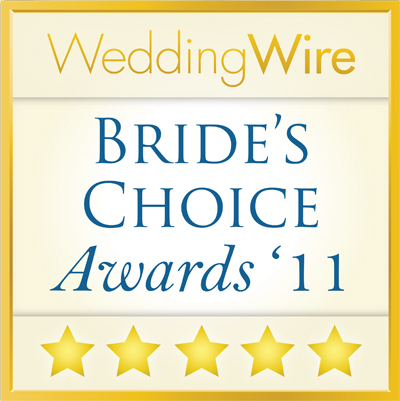 Recognition for the Bride’s Choice Awards™ 2011 is determined by recent reviews and extensive surveys from over 750,000 WeddingWire newlyweds.